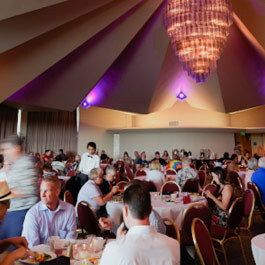 Enjoy a pre-show party experience for only $25 per person (includes tax). Doors open two hours prior to the performance, due to limited seating. Join the Ruth Eckerd Hall eClub for Free! Get exclusive access to show pre-sales, special offers and more.